Do you consider yourself to be a bit of guru when it comes to knowing your way around a pair of skis? We are looking for the best of the best to join our team for this year’s summer season in the French Alps. This position is unlike any other role we offer; no two days will be the same. We’re looking for someone who has a tonne of knowledge about what it takes to service skis and is also happy to drive around the Alps making deliveries and picking up staff. What the mountains are lacking in snow during the Summer, they definitely make up for in the beautiful scenery and outdoor pursuits! 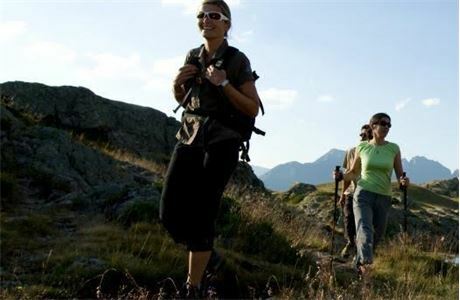 If you’re into hiking and mountain biking or any kind of outdoor adventure, then this is a perfect time to join us. The place you’ll call home is Alpe D’Huez, a busy ski resort during the winter and amazing location for a summer to remember. You’ll even get to see the Tour De France! With our summer programme being mostly adult guests- we have a really keen focus on customer service and giving them an experience to remember. You’ll be super friendly at all times, be willing to work hard and get stuck in across job roles. Some of the summer is pretty chilled and we’re sure you’re going to have a great time, but we know when the heat is on and we work really hard, and you need to too! Not forgetting the formal bits! Experience servicing skis and previous experience driving overseas is a must. SkiBound is a Tour Operator specialising in travel for school groups. Welcome to our Summer Alps programme. From June to August, our Clubhotels are open and located in some of the most awe inspiring locations in the French Alps. Why not SkiBound is a Tour Operator specialising in travel for school groups. Welcome to our Summer Alps programme. 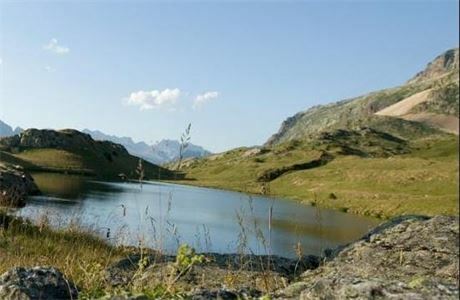 From June to August, our Clubhotels are open and located in some of the most awe inspiring locations in the French Alps. Why not swap the boots and salopettes for a pair of shorts and cross trainers and check out some of the amazing activities we have on offer. 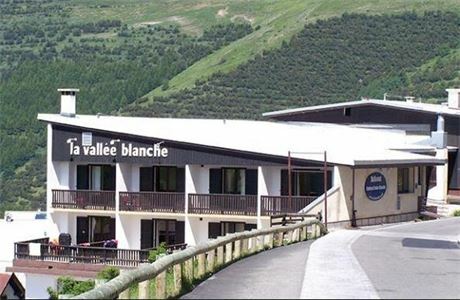 ClubHotels are based in the stunning resorts of Tignes, Les Menuires, Alpe d'Huez, Valloire, Serre Chevalier and La Plagne. We are looking for staff to work in one of our busy ClubHotels. There are a wide variety of roles to choose from, for all roles you must be extremely customer focused, a real team player with bags of initiative and enthusiasm. So if you fancy experiencing the summer alpine lifestyle then we would love to hear from you!